Sure, your website can make or break how potential clients perceive your brand — but an effective website really does so much more for your business than simply look pretty. A good website prioritizes functionality (how the website actually functions) and the user experience (how the user interacts with the site). Because your website design will encourage important actions you want visitors to take — like how they find information and contact you. Another benefit of a highly functional website is that it makes life easier on you as a business owner. Having a well-structured site can save you time and stress by cutting out unnecessary customer conversations, helping you avoid having to create tons of custom proposals, eliminate endless hours spent searching for client information, and more. 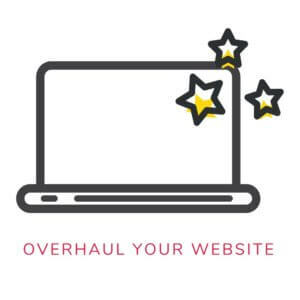 If you’re ready to streamline your website, stay organized and save time, keep reading for my very best tips to help you prioritize functionality on your own site. Include Questions – Ask direct questions that help you assess what type of service a potential client needs. For example, if you’re a health coach, consider asking specific questions to gather essential background information related to a potential client’s health-related goals and challenges. 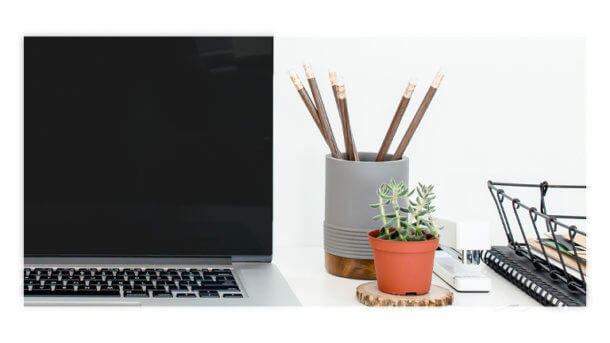 Different Forms For Different Services – If you offer multiple services, you’ll generally want to create a custom intake form for each one so that you have the most relevant information right out of the gates. Trust me, the extra work to create separate forms now will make things much easier down the road. Packaging your services together can make it easier for people to hire you, since listing out each individual service can sometimes give potential clients decision paralysis if they’re overwhelmed by the choices. We all know that restaurants will often offer the ‘combo meal’ option – so think of packages as your very own ‘combo meals’ and group related services together. For example, perhaps you could package 30 minutes of personal training and 30 minutes of nutrition planning together. Packaging your services also helps you save time managing client expectations and building out proposals. The nightmare of creating customized timelines and pricing will be a thing of the past once you have all the necessary information laid out and ready to send to any potential new client. To see how I’ve done packaged my own services, click here. Creating a Frequently Asked Questions (FAQ) page is the perfect way to cut down on lengthy email chains with interested clients by answering common/recurring questions all in one spot. If you have more than 5 or 6 questions to answer, create individual pages for each topic and link to them from your Services page. For example, I’ve created a ton of content about SEO, so I put all that information on one page. That way, it will be easy for website visitors to find what they need in just a few clicks. You can also send links to those pages to answer questions in online communities or forums — a great way to build your reputation as an expert in your field. 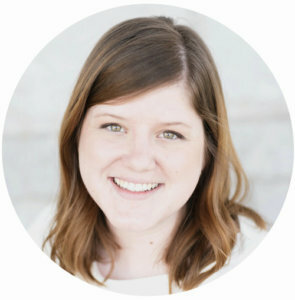 Ready to get your website organized for your soon-to-be ecstatic clients? Book a website audit with me today! This is a great post. An intake form is so important and yet, it’s so often overlooked. Ok I don’t have a FAQ yet but I need to soon!